You’re quickly jumping into the Barrel Proof Bourbon scene but you didn’t realize you would have to buy Rosetta Stone just to talk with your new bourbon buddies. 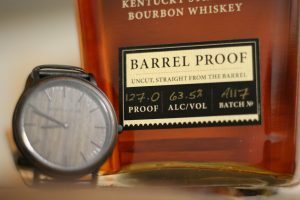 Barrel Proof is when the bourbon in the bottle has the same alcohol percentage it had when it was in the barrel on its final day. This means that no water has been added, you get it just like you would if you opened the barrel and took a sip! You may have heard the term Cask Strength, this is the same as Barrel Proof. Bourbon Neat is bourbon and bourbon alone in the glass, no ice, no water, not chilled, just bourbon. Drinking bourbon neat is going to bring out the most flavor and subsequently more of the alcohol presence. Bottled-In-Bond – In short, this means your bourbon is 100 proof (50% ABV). The history behind this term dates back to the late 1800’s when almost every spirit was being infused for flavor. The government did what the government does and stepped into regulate the spirits, basically putting a stamp of approval on the production. Bourbon On The Rocks is bourbon and ice, nothing else. Adding ice to your bourbon introduces water and a cooler temperature which reduces the intensity of the alcohol presence but also reduces the flavor. Small Batch Bourbon is a mix of multiple barrels blended to make a single taste profile, there isn’t necessarily a mandatory minimum or maximum number of barrels that must be used to be considered small batch, but generally we’re talking 15-150 barrels. Single Barrel Bourbon is just what it sounds like, a single barrel unmixed with any other barrels that are all bottled to reflect the uniqueness of that individual barrel. 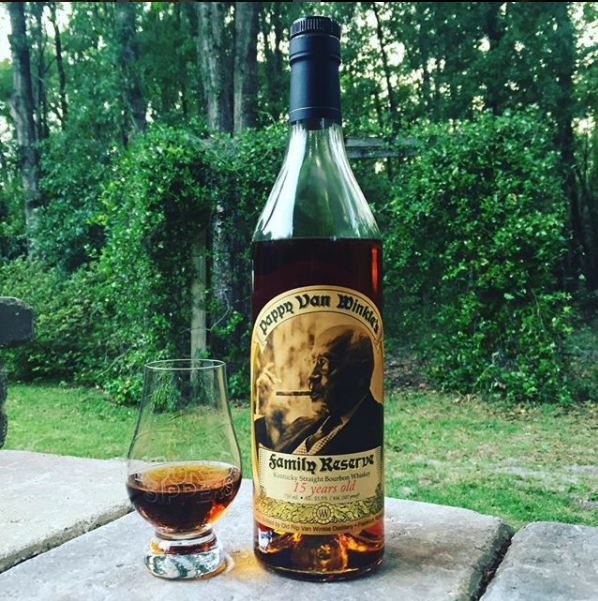 So if you’ve ever thought the bottle you were sippin’ now tasted better or worse than the last single barrel you had, you’re probably right. Craft Bourbon should mean something that is so well-done that it appropriately reflects the best of the craft. However, this term has come to mean smaller scale or startup distilleries. We rank Craft Bourbon in a league of their own since they can’t quite compete with the mega distilleries. Hazmat is any bourbon bottled over 140 proof (70% alcohol by volume). Though you are generally allowed to fly with your own bourbon, you can’t bring any alcohol on a plane higher than 140 proof due to the hazardous nature of the alcohol by volume. This of course isn’t an exhaustive list, but it should help you navigate the waters of the bourbon world a little bit better! Check out our friends Share the Lex for a more exhaustive list of terms. Feel free to contact us anytime with questions or thoughts.